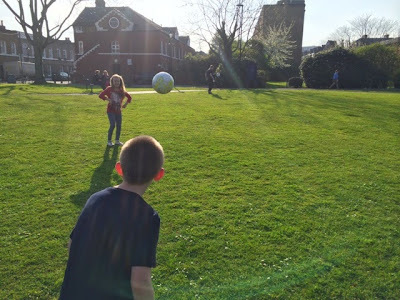 Yesterday family came to visit, like my son his cousins also love play football, so after lunch we all headed to the local green area so they could all have a kick around..plus it was such a beautiful sunny day. 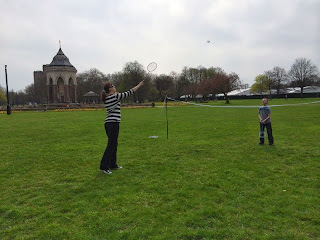 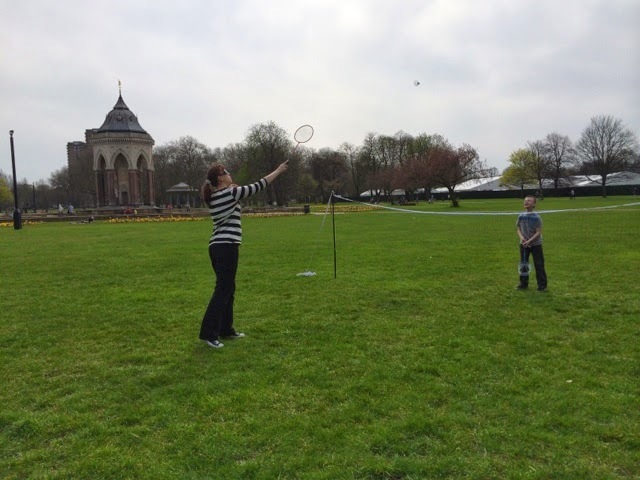 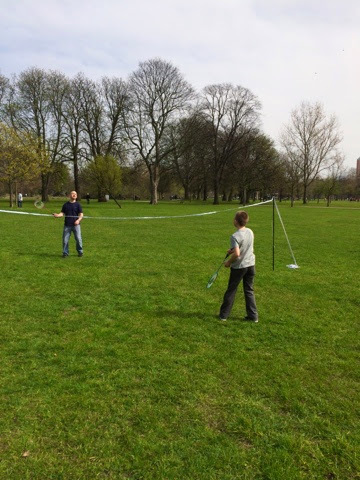 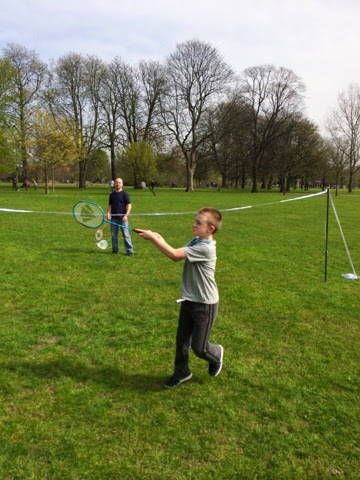 This afternoon went to our local park and set up our Badminton set so we could play some games..which was lots of fun. 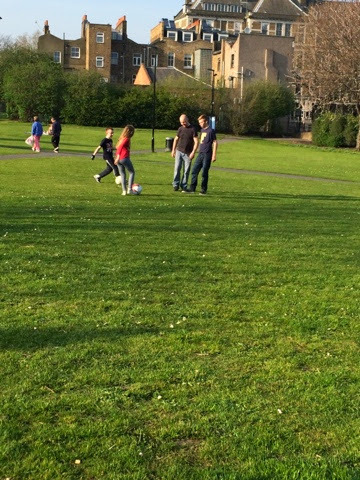 We all really enjoyed the lovely weather and family time together. 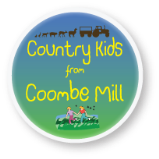 If you have any outdoor fun to share please click on the badge below to come and join in. 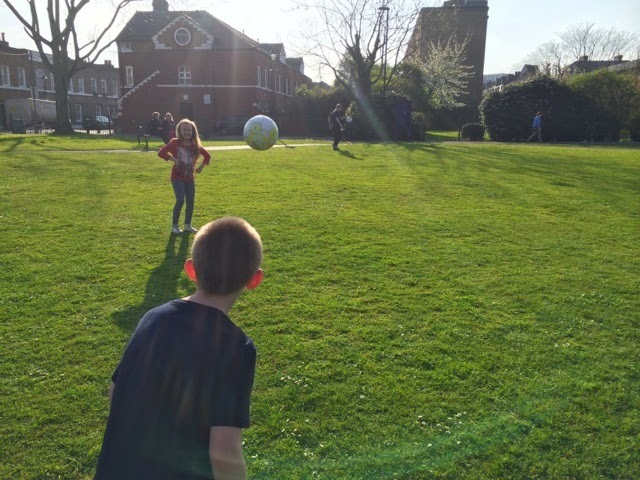 Great activities that the whole family can join in with - here's to more sunshine and fun outdoors. 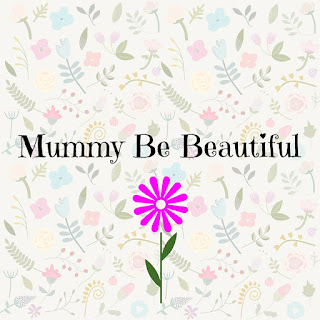 Happy Mothers Day and thanks for linking up and sharing with Country Kids.